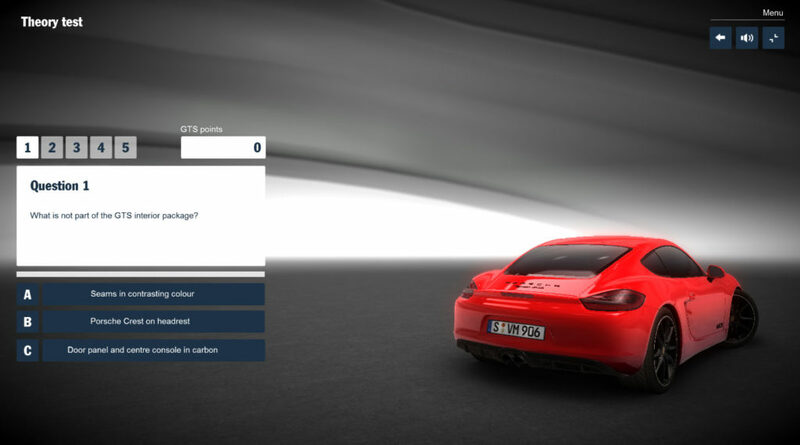 Test your driving skills with the new Cayman GTS Driver! Purpose: Introduction campaign & driving education game for the release of the Cayman GTS by Porsche AG. Official advertisement game for the Cayman GTS launch campaign! Compete with other player on the global leaderboard!